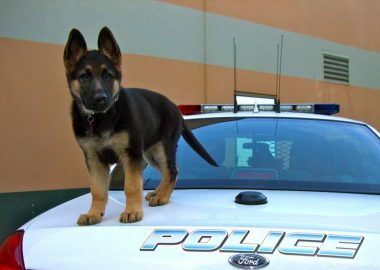 We take great pride in our choice of K9’s. We personally work with top quality breeders, mainly located in Europe. Every K9 we pick is personally inspected by us before importing. A warranty of health and workability comes with every sale. We also offer “green” K9 sales. If you would like a quality K9 for personal use, or if you are a department located hundreds of miles away, we would still be happy to provide our services! K9 Guardian selects dogs with the highest level of environmental tolerance along with a high level of hunt and play characteristics. Dogs with these types of characteristics are a pleasure to train because they are undistracted in a robust environment with exceptional endurance, enthusiasm, and motivation for performance activities. 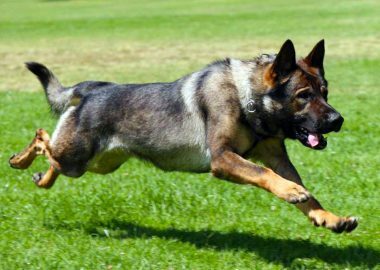 K9 Guardian selects only the highest quality canines with proven working dog bloodlines from our exclusive European sources. Each dog is handpicked following strict guidelines and according to its ability to meet our quality and performance standards. We use master trainers to perform hands-on assessments and testing of each dog. Typically, less than ten percent of the canines screened will pass our initial evaluation and be approved for training. Once home, we carefully evaluate each young dog, assessing it for stamina, drive and level of aggression. 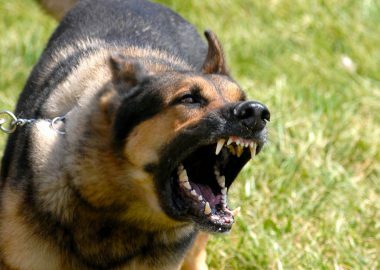 This step is especially important, because one dog may be better suited for canine detection, while another would make a quality personal-protection dog.